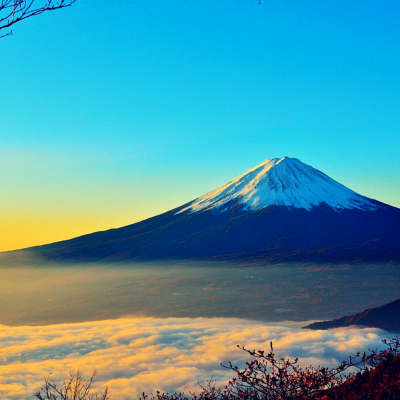 This class is targeted towards intermediate-level Japanese learners and will cover the “Climbing Mount Fuji” topic from Marugoto: Japanese Language and Culture Intermediate 2 (B1). Using various materials, students will work towards the expansion of vocabulary and grammatical accuracy and fluency in spoken and written Japanese. This class will also look at communication strategies as well as the socio-cultural aspects of the language. 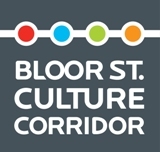 listen to a talk about a trip and understand the features of the area and the travel advice. give one’s opinion, listen to one’s friend’s opinion and make adjustments to plans in order to plan a trip. describe, for example, features, highlights and things you have of be careful of, with a certain level of detail when talking about sightseeing areas in one’s own country. read a sightseeing guide in a guidebook and understand the features of an area and, for example, what kinds of things you can do there. write an e-mail to a friend introducing a sightseeing area in one’s country with a certain level of detail. The cost of one class (6 lessons) is $150, and the fees are due on the first day of class (cash or cheque only). Textbooks are available for purchase for $40. This class falls under the B1 level of the JF Standard. If you are not sure if this is the right level for you, you can click here for an online level checker which will give you an idea of the different levels of the JF Standard. For inquiries about Japanese language classes, please contact Barbara Carter at bcarter@jftor.org.